Accurate rail track geometry measurement is one of the requirements along with the topographic surveys for the Railways Department in any country. We have the right technology from our partner in Switzerland having more than 25 years of experience in this sector. 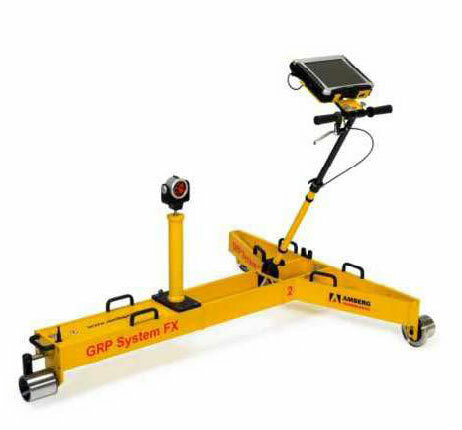 The instruments are capable of measuring the track parameters with highest precision viz. Position +/- 1 mm, Guage +/- 0.3 mm & Cant or Super elevation +/- 0.5 mm for any guage & type of rail tracks. 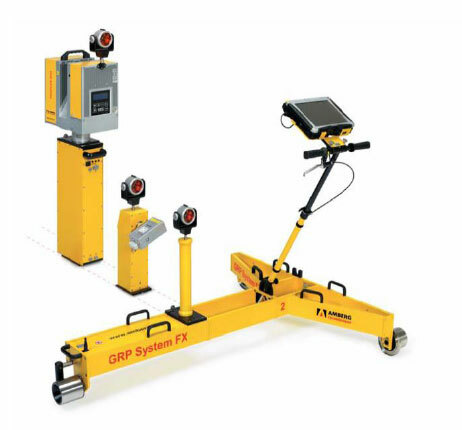 The output data can also be directly connected to various ballast tamping machines.